Hi, You can get frequently ” OGG-01296 Error mapping from ” error from Goldengate. Hi, When i check goldengate if it is syncronized or not, I have seen that Goldengate is abended. Hi, You should monitor Goldengate everytime, because Goldengate gets error frequently. Hi, Sometimes you may need to install Goldengate silent instead of GUI( Graphical User Interface ). Hi, I will tell step by step Replication with Goldengate. 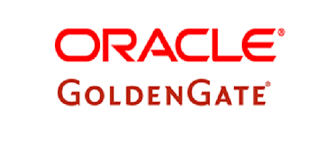 Hi, I will tell Oracle Goldengate architecture in this post. Hi, I will continue to tell Oracle Goldengate product with this post.